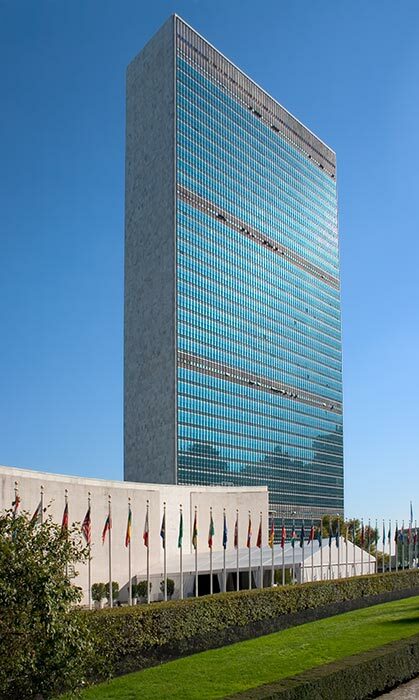 New York Police announced that a bag containing 16 kg (35.5lb) of cocaine was found at the United Nations headquarters in the city last week. The drugs were in a bag printed with a version of the UN symbol which arrived at the organization’s mailroom, setting off a security alert. Spokesman Paul Browne said the bag seemed to have been delivered by accident. There was no name or address on the shipment sent from Mexico City through Cincinnati, Paul Browne added. The white bag raised suspicions when it was being scanned because a poor imitation of a UN logo had been stamped on it, apparently in an attempt to pass it off as official baggage. Inside the bag, the drug was hidden in hollowed-out notebooks, UN undersecretary-general for safety and security, Gregory Starr, told reporters. “In my humble opinion this was the work of narcotics traffickers that were trying to ship something into the United States and their plan must have gone wrong,” Gregory Starr was quoted as saying by AFP news agency. UN spokesman Martin Nesirky told AP news agency that neither the UN nor anyone located at its headquarters was the intended recipient of the shipment.